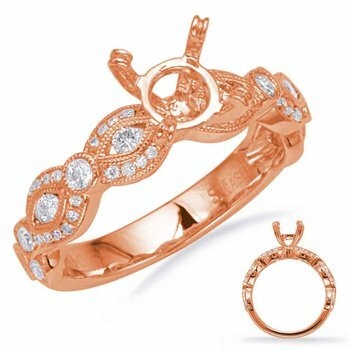 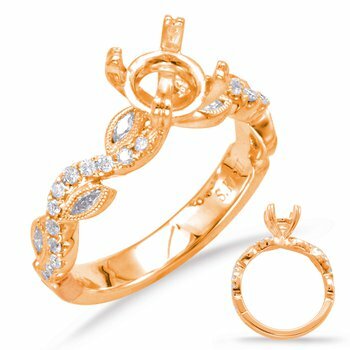 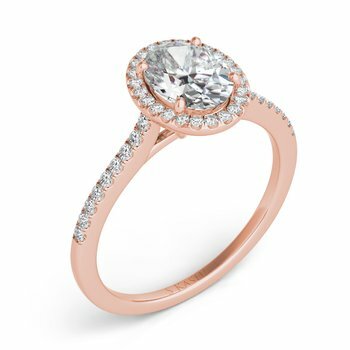 Forevermark and Imagine Bridal have collaborated to design a collection of semi-mount engagement rings in which every individual small diamond in each ring is a Forevermark diamond. 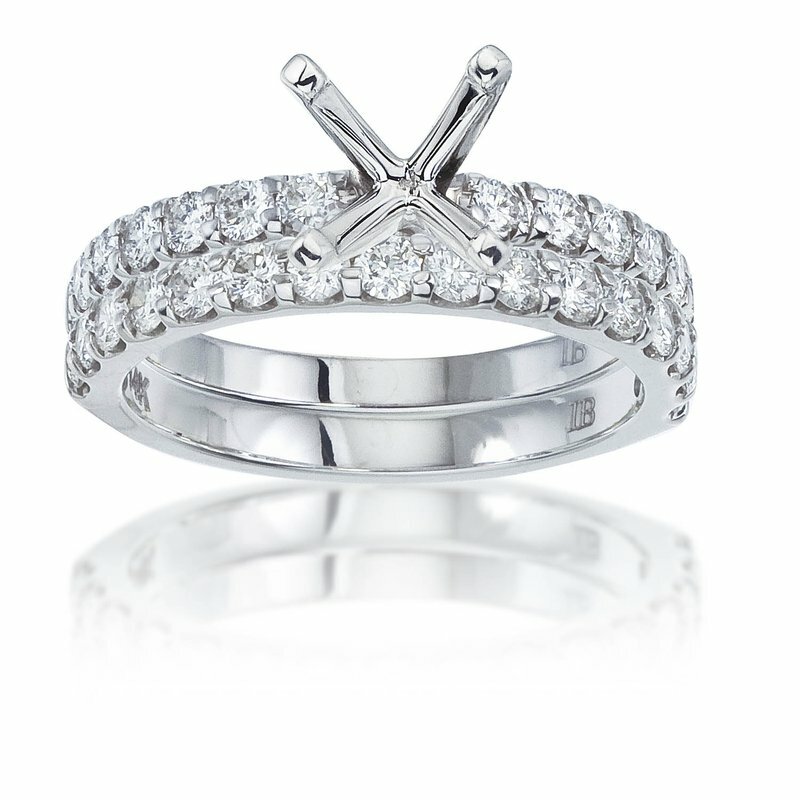 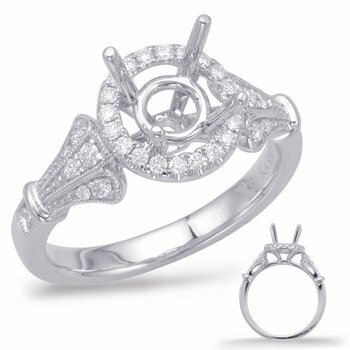 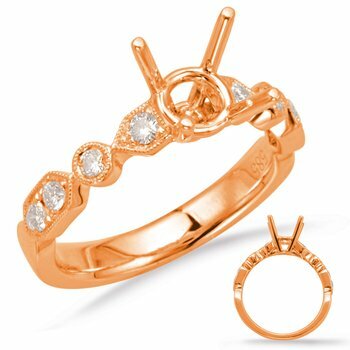 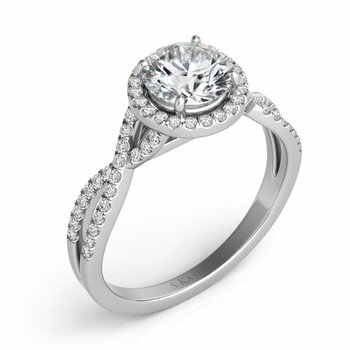 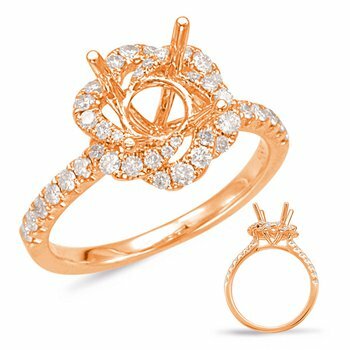 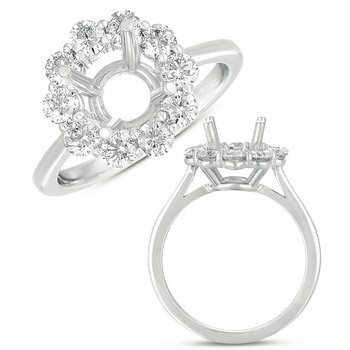 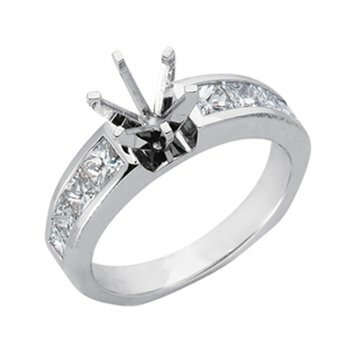 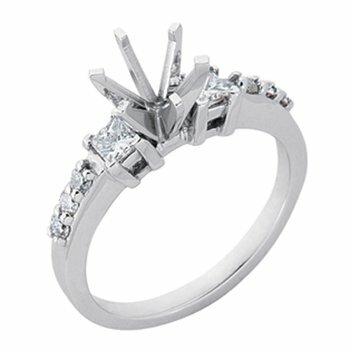 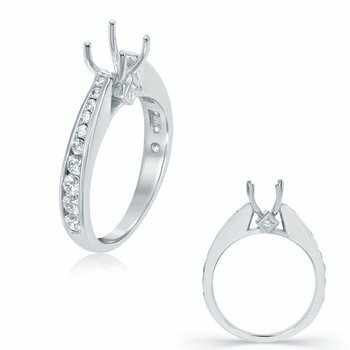 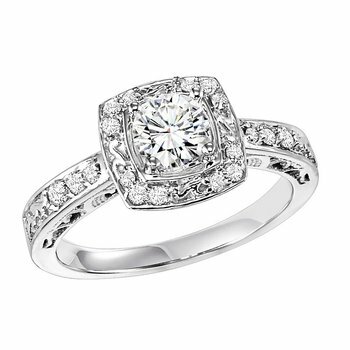 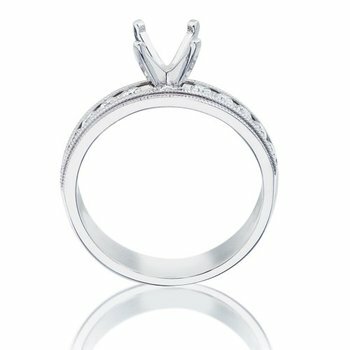 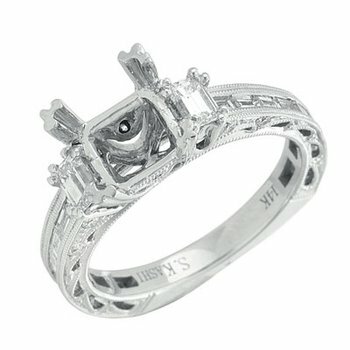 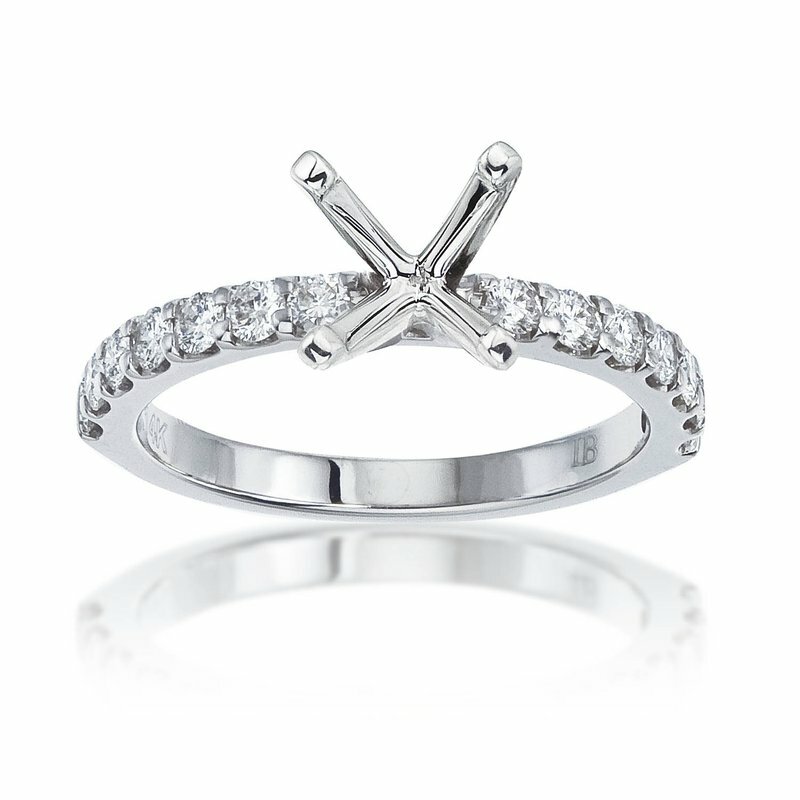 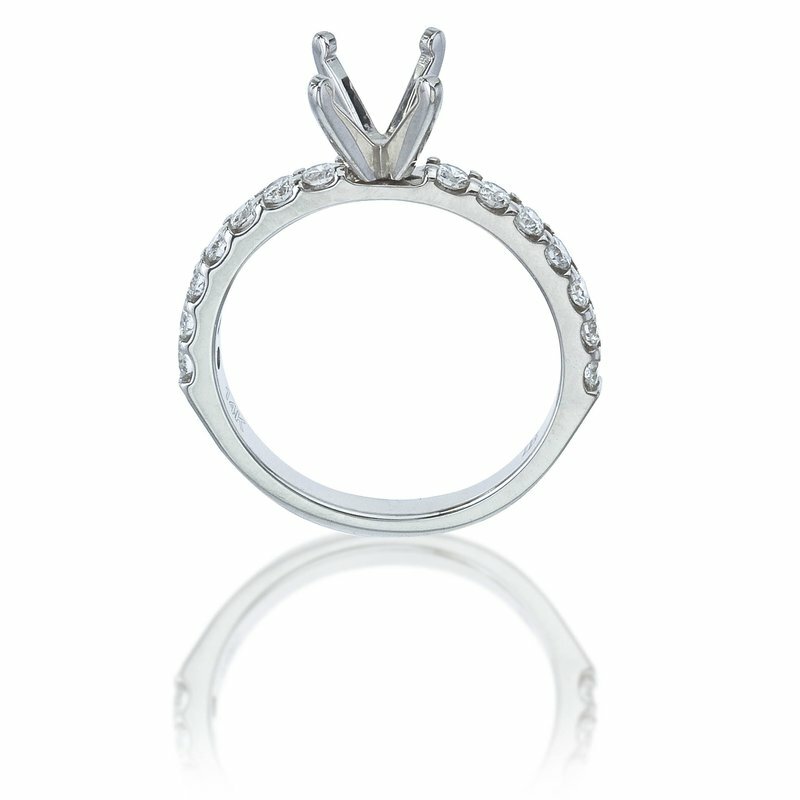 Now, for the first time, you can select an actual Forevermark ring to hold your Forevermark center diamond. 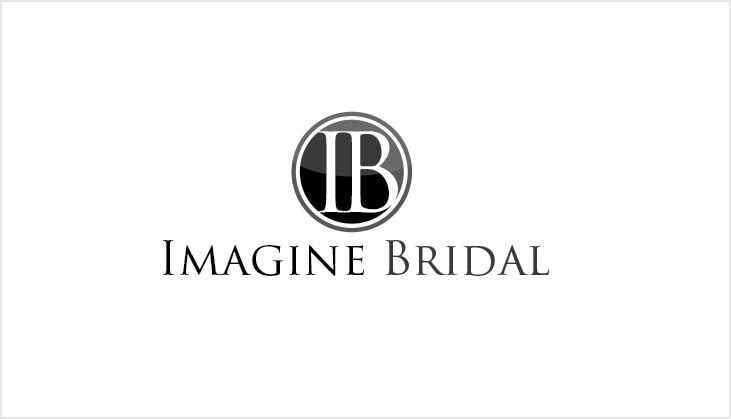 Every single diamond in the Imagine Bridal collection is completely Forevermark...meaning beautiful, rare, responsibly sourced, and doing good for the communities and animal populations surrounding each and every Forevermark Mine. 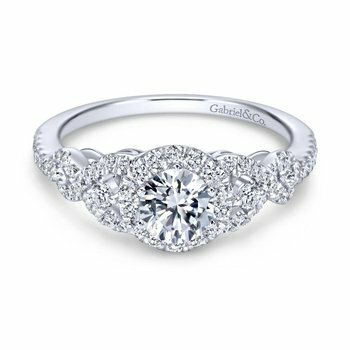 You pick your ring and let Thollot help you find the perfect Forevermark diamond to set in the center.